Our Project page is a page where we’ll be showing recent projects of interest. In the works. 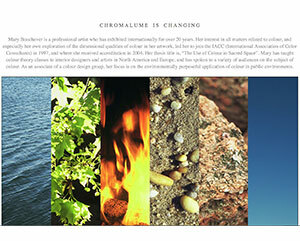 (above) a new site (chromalume.com) for artist Mary Boochever, a specialist in the use of color, sourcing the “elements” for color applications in home, office or public environments. 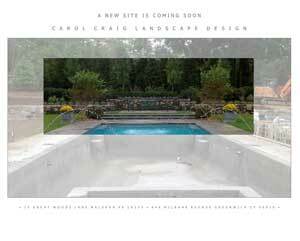 (below left) A site for a landscape designer based in Philadelphia. 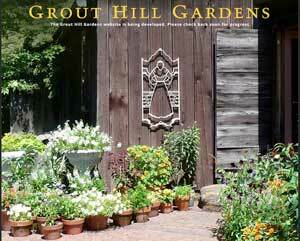 (below center) A new site for Kris Fenderson’s Grout Hill Gardens, a Garden Conservency Garden. 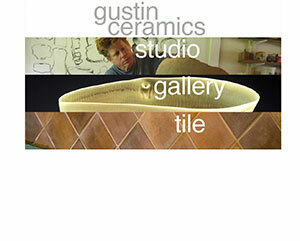 (below right) A revised site for ceramic artist, Chris Gustin’s GustinCeramics. 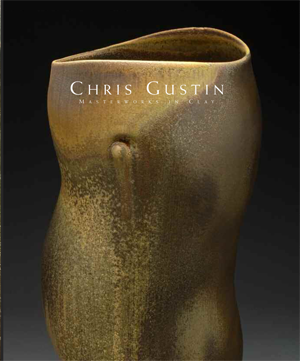 Below, a recently completed 160-page, full-color catalogue for the Fuller Craft Museum exhibition presenting a retrospective of the work of Chris Gustin. An edition, limited to 50 copies, signed, slipcased and casebound is available in addition to the 750 copies of the soft cover at the Fuller Museum. Beautifully printed by the Studley Press in Massachusetts. 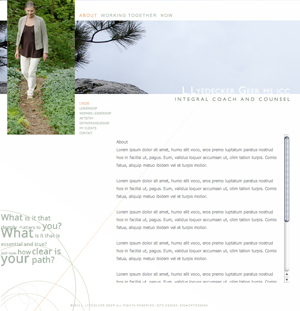 Below, the home page of an unpublished site for a life coach. Sometimes things don’t come together.